Hi, my name is Rosalin Johnson and here's what's going on around town for kids like me. 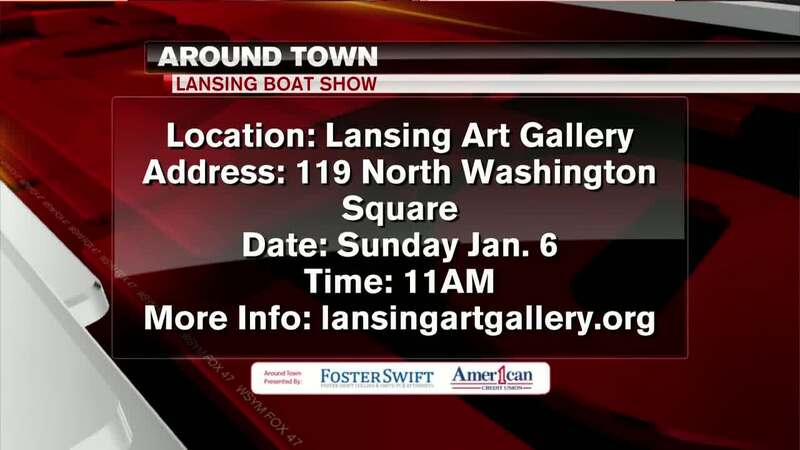 It may be winter but it won't be long before you'll want to get out onto the water, and this weekend you can see some very cool boats at the Lansing Boat Show. If you love the water and love boating, this is the event for you. This event only costs $5 per person and kids 17 and under are free. My name is Rosalin Johnson, now back to the Fox 47 studios.